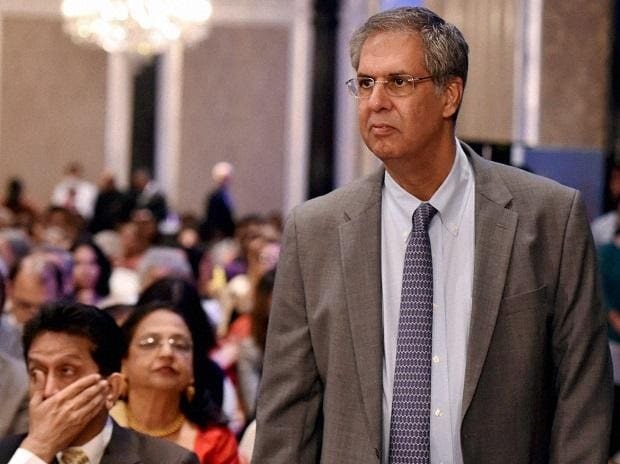 Noel Tata, the half-brother of Tata Trusts’ Chairman Ratan Tata, has got a three-year term as a trustee of Sir Ratan Tata Trust. Most trustees have a fixed tenure, except R K Krishna Kumar and N A Soonawala, who enjoy lifetime tenures. Moreover, the tenure of Noel, who was inducted on Sir Ratan Tata Trust board on Wednesday, can also be cut short by the trustees, if the need arises, said a source close to the development. Sources said the induction of Noel into the trust was made after several trustees led by Soonawala asked Ratan Tata to induct Noel who maintained a neutral stand during Tata's fight with Cyrus Mistry, former Tata Sons chairman in 2016. The Sir Ratan Tata Trust owns 23.56 per cent stake in Tata group holding firm Tata Sons, while Sir Dorabji Trust owns 27.98 per cent stake in the company. The Trusts jointly own 66 per cent stake in Tata Sons while the Mistry family own 18.5 per cent stake in the company.